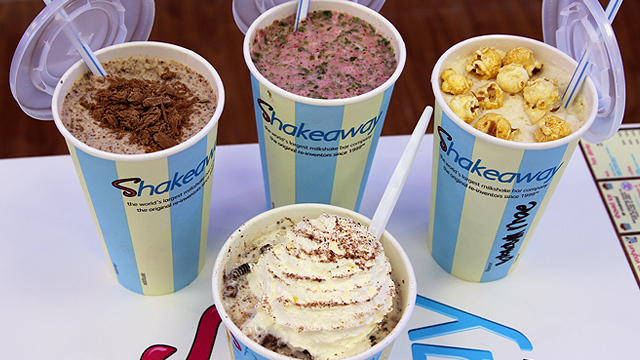 (SPOT.ph) Just in time for the sweltering heat the coming months will surely bring, British milkshake giant Shakeaway is opening their second branch on March 31, Friday at Uptown Mall, Uptown Bonifacio. 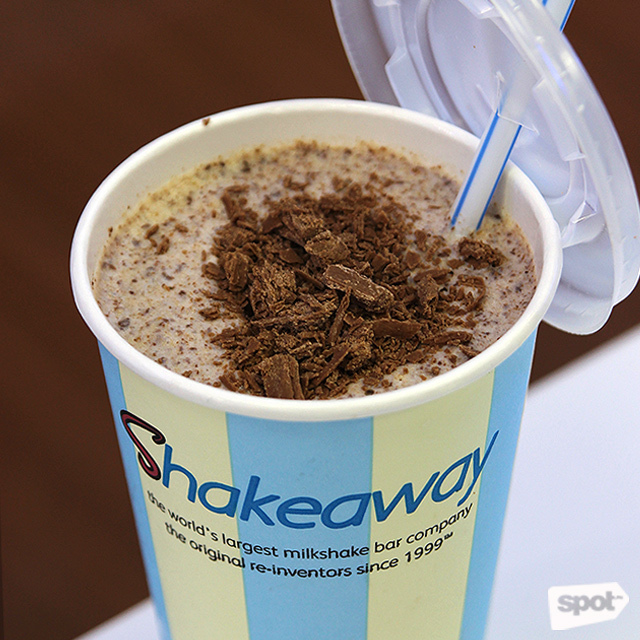 While Shakeaway's milkshakes take the classic route without the crazy toppings, their flavors are in no way simple. 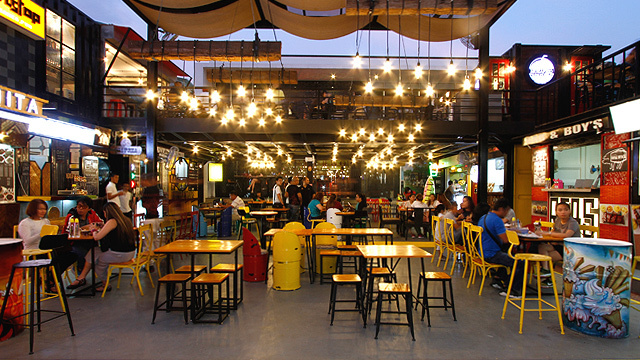 Their first branch in UP Town Center boasts a dizzying display of chocolates, candy, cereal, fruits, nuts, and more which they incorporate in their drinks. Aside from their Named Shakes (the classic Dave with Ferrero Rocher, Kinder Bueno, and crumbled Cadbury flakes is a favorite), daredevils might want to go for the Wicked Wendy, dubbed as "world's worst milkshake" with blended frozen peas, pickled onions, and whipped cream. 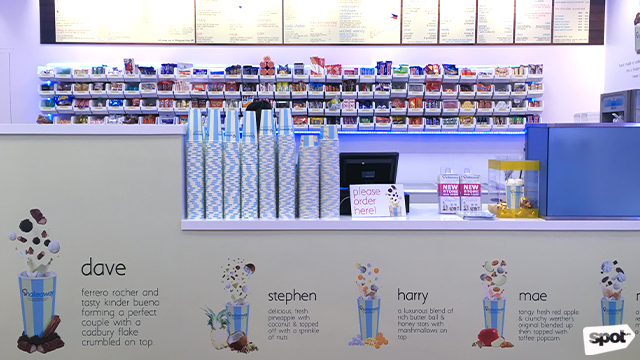 To celebrate the opening of their second branch, Shakeaway at Uptown Mall is also giving away free milkshakes to the first 50 customers! Make sure you don't miss it when the doors open at 4 p.m.
Shakeaway's second branch is at 4/F Uptown Mall, Uptown Bonifacio. 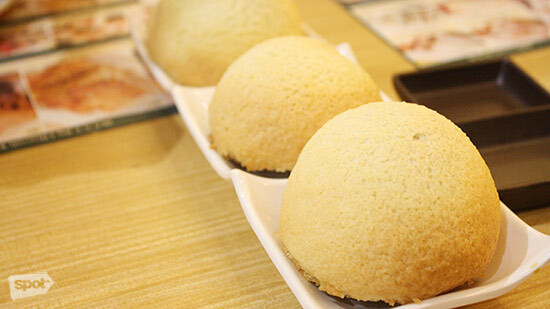 Shakeaway is also at G/F Phase 2, UP Town Center, Katipunan Avenue, Quezon City.